With more than 30 years of experience, attorney Douglas Thompson has provided personalized attention and creative solutions to his clients’ legal issues. Whether you need an experienced business lawyer, a family or divorce attorney, or a strong litigator, you can rely on Douglas R. Thompson, P.C. 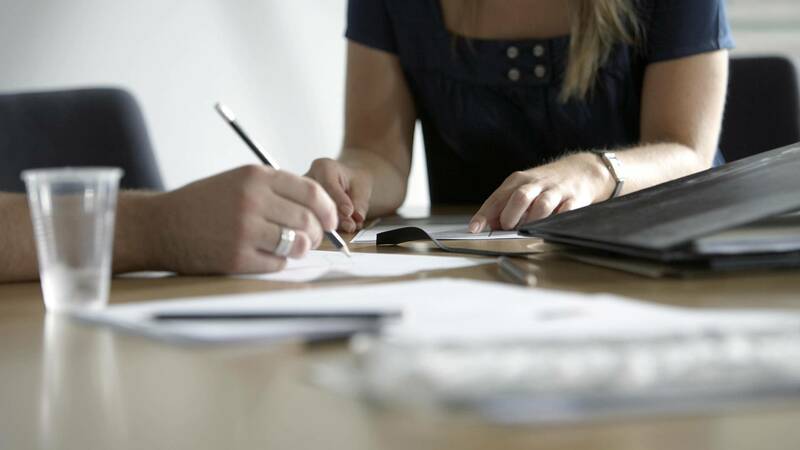 to provide you with excellent legal representation. Our experienced and responsive law firm is committed to making your life easier and providing for your legal needs. We use our experience, knowledge and skills to obtain the best resolution for you in the most cost-effective, efficient manner possible. When you turn to us, you can be sure your case is handled with respect and care. We know that each case is unique and work hard to develop innovative strategies and working solutions to your legal challenges. We understand your plight during difficult times, and we work hard to resolve your legal matters as smoothly as possible in a manner that is most beneficial for you and your loved ones. 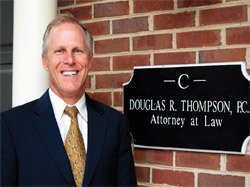 Call Douglas R. Thompson, P.C. at 770-396-3661 or contact the firm online to schedule your free phone consultation. Douglas R. Thompson-Dekalb, P.C. is located in Dunwoody, GA and serves clients in and around Roswell, Norcross, Dekalb County, Marietta, Alpharetta, Duluth, Cobb County, Fulton County and Gwinnett County.